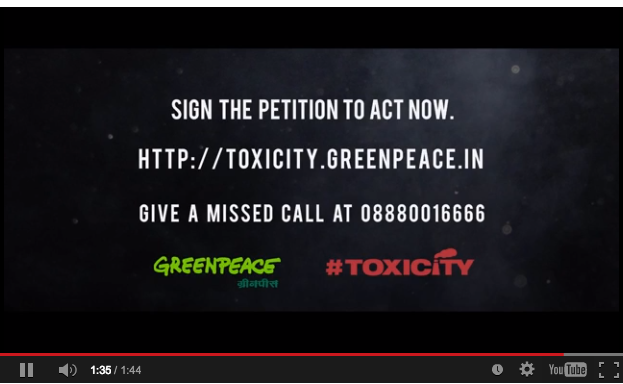 “According to Greenpeace, 10,000 Delhiites die prematurely every year because of air pollution. This video shows why it’s a city worth saving. Watch Delhiites confess their love to their city here, and learn why it’s a city in dire need of some clean-up. BuzzFeed. Watch it on DelhiAir.org.